The 'big secret' Alisson Becker credits for Liverpool's formidable defensive record this season is simple: teamwork. 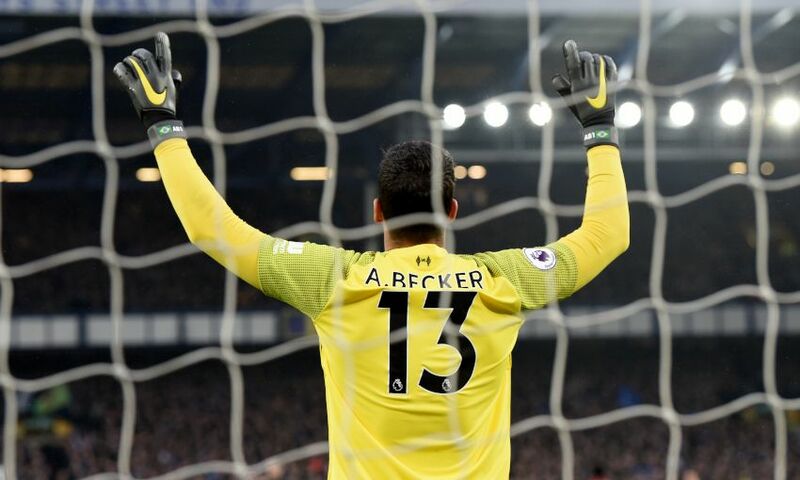 In his debut campaign in the Premier League, the Brazil international has posted 17 clean sheets in 29 outings and helped to establish the Reds as the hardest team to score against in the division so far. Praise has been consistent for Alisson and the defenders in front of him – from the manager, teammates, fans and pundits. But the man himself cites the efforts of the entire team, starting with the work ethic of the forwards, as the crucial factor in such impressive statistics. “The big secret of our defence is that the whole team works together,” Alisson explains in the new edition of the official Liverpool FC magazine. “It’s not just about the backline, it’s not just about the midfield – even the attackers will come back, like Firmino, to defend inside our own area. Mane sacrifices a lot to help with the marking. Salah helps with pressing, which starts way up top. If we fail up top, then we’ll have problems at the back. When something goes wrong, we all stay focused. Liverpool remain locked in a battle with Manchester City to clinch the Premier League title. Nine matches, beginning with Sunday’s visit of Burnley to Anfield, are left for the Reds to accrue enough points to re-take the lead from Pep Guardiola’s reigning champions. Alisson has faith the Reds can achieve their ambition but the goalkeeper believes that a well-worn cliché is truly the best way to confront the run-in. “Our approach is the same. We take things game by game without worrying about what our opponents are doing,” he added. “Everyone wants to win this league but at Liverpool our concern is only on winning games and not dropping points. We don’t think about Manchester City or Tottenham, we think about ourselves. We only think about what we can do and how things are moving forward.